Mark S. DiNuzzo | DiNuzzo Index Advisors, Inc.
Mark S. DiNuzzo is the Executive Vice-President, Client Services Director, and Risk Management Director of DiNuzzo Index Advisors, Inc. which has operated as an SEC Registered Investment Advisor since 1989 and currently manages over $701 Million in Assets Under Management as of March 29, 2019. Mark joined the firm in 1997 to lead the expansion of the firms: Client Services Department, Risk Management / Insurance Planning and Financial Planning Department. Mark was a key component in DiNuzzo Index Advisors, Inc. being awarded the “#1 Best Places to Work” in Western Pennsylvania / Pittsburgh in 2008, 2013 and 2016 by The Pittsburgh Business Times. 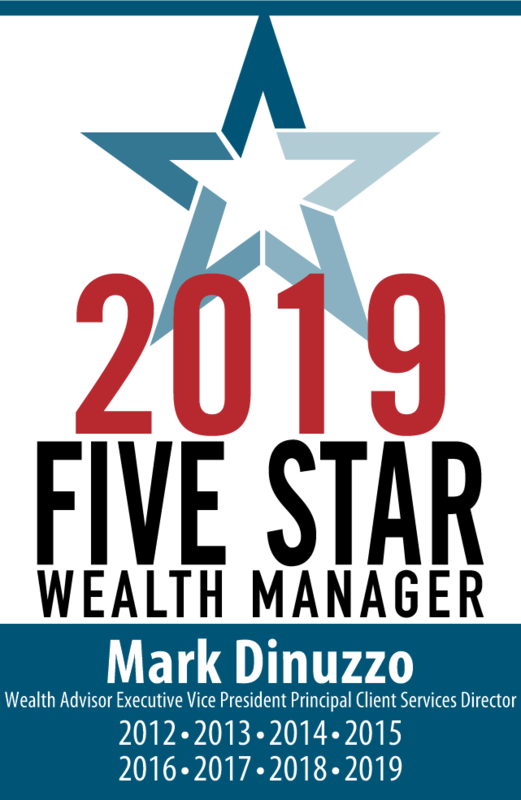 Additionally, Mark has been awarded the prestigious multi-year designation as a FIVE STAR Wealth Manager. The award is given to wealth managers in Pittsburgh and across the U.S. who satisfy key client criteria and score the highest in overall client satisfaction. Mark S. DiNuzzo has earned the prestigious CERTIFIED FINANCIAL PLANNER™ Professional CFP® designation. The Certified Financial Planner Board of Standards Inc. has only awarded the CFP® credentials to less than 8% of all licensed professionals in the field. In addition to completing the demanding requirements to become a CERTIFIED FINANCIAL PLANNER™. Mark also has an MBA (Masters in Business Administration). Less than 3% of advisors nationally hold both of these prestigious designations. In 2013 Mark was awarded the Accredited Investment Fiduciary® (AIF®) Designation from the Center for Fiduciary Studies™, the standards-setting body for fi360. The AIF Designation signifies specialized knowledge fiduciary responsibility and the ability to implement policies and procedures that meet a defined standard of care. The Designation includes an agreement to abide by the Code of Ethics. On an ongoing basis, Designees are required to complete continuing education to maintain the AIF® Designation. In 2013, Mark was nominated and approved as a member of the Board of Directors for the Beaver County Cancer & Heart Association Board. 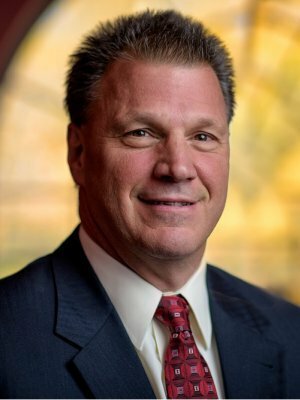 Mark is also, a member of the Financial Planning Association (FPA), the Estate Planning Council of Pittsburgh (EPC) and on August 28, 2014 Mark achieved his Chartered Financial Consultant® (ChFC®) designation through The American College. Mark attended and played football at California University of Pennsylvania “Cal U” under Head Coach Hal Hunter. He later achieved his BS in Business Administration from Geneva College in Beaver Falls, PA. His graduate studies culminated in an MBA (Masters in Business Administration) from the Graduate School of Business at Robert Morris University. A life – long resident of Western Pennsylvania, Mark devotes his free time to his Church where he serves as a Eucharistic Minister. Mark also has taught CCD Classes throughout every Saturday of the school year for over 17 years. He has also served the community as a youth baseball and basketball coach. Mark has three sons, Matt, Tony, and Chris and resides in Brighton Township, PA with his wife Jackie.